See news and Photo's from our fantastic November show! 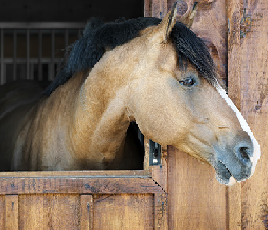 Welcome to Dittiscombe Equestrian Centre! The Home of Horse Riding in the South Hams. 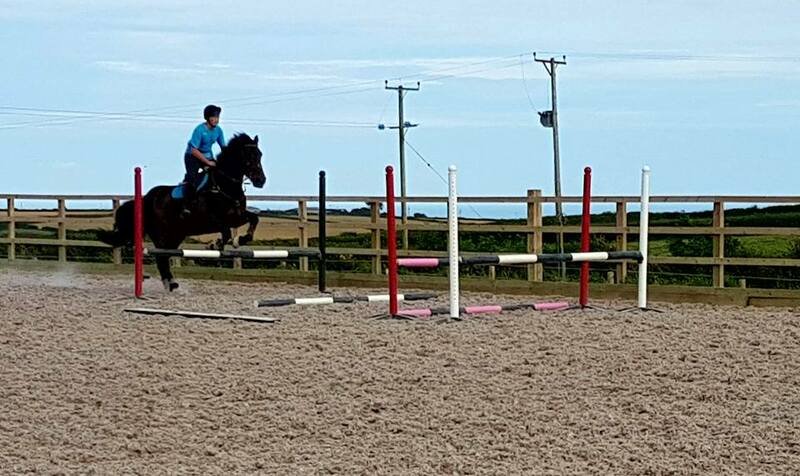 Dittiscombe Equestrian Centre offers fantastic tuition with one of our highly skilled instructors. No mater if you are 5 or 105 riding is fun and exhilarating and whats more it's excellent exercise. or group lessons where the group is all of a simular level. or on one of ours. where everyone can enjoy everything horsey. © 2015. DittisCombe Equestrian. All Rights Reserved.